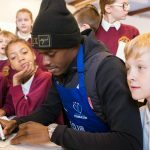 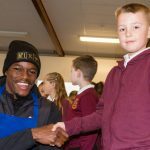 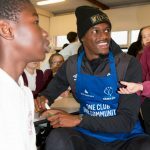 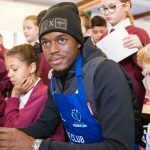 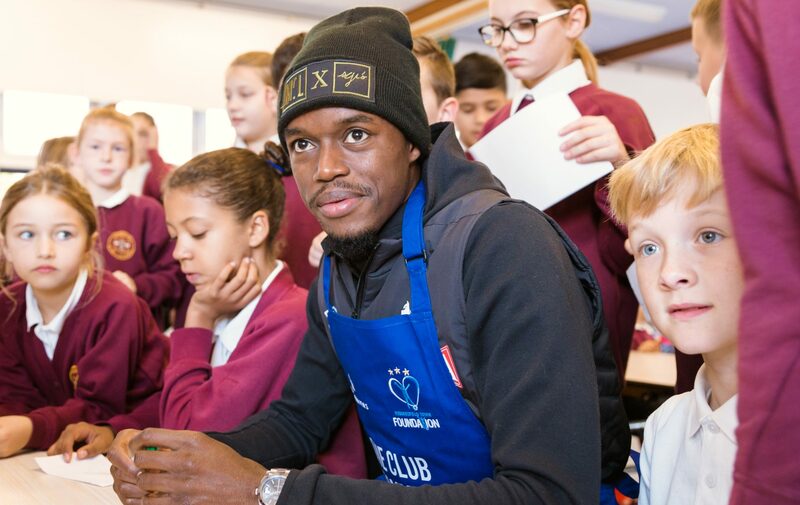 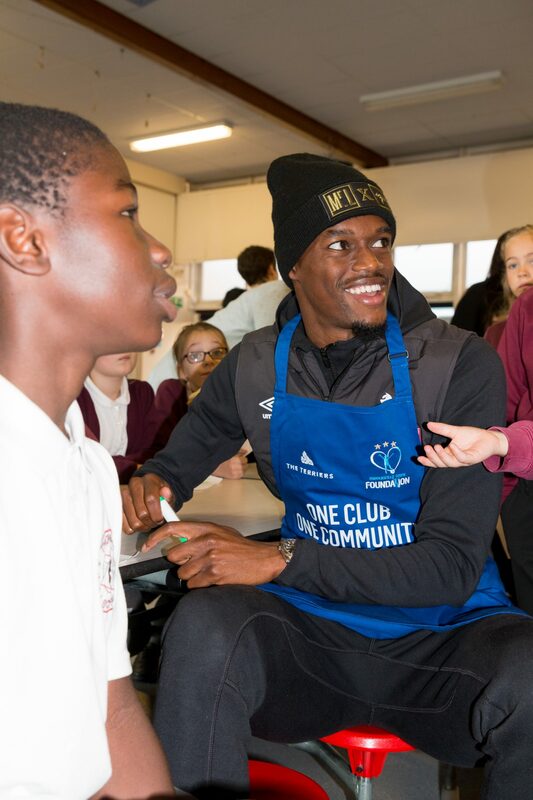 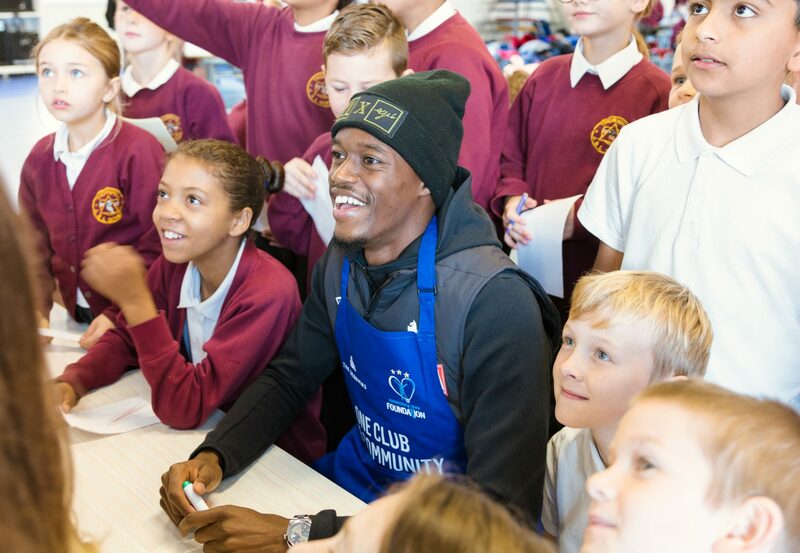 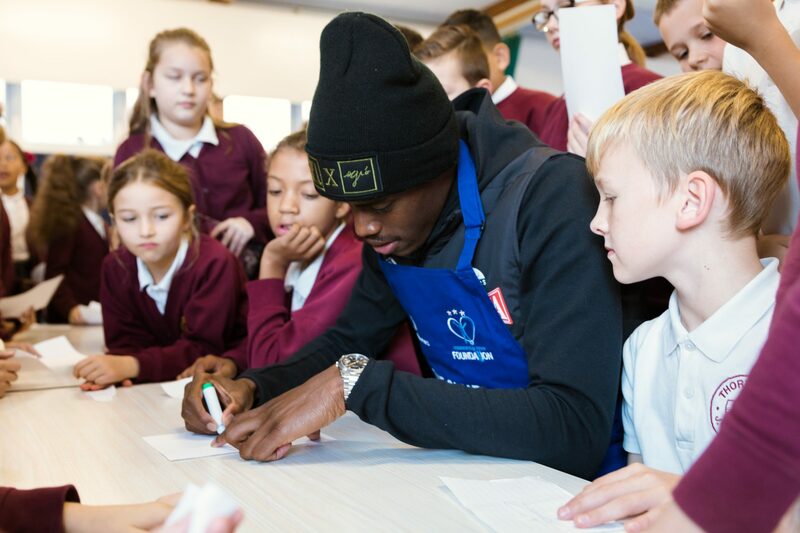 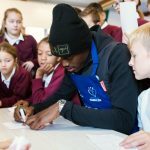 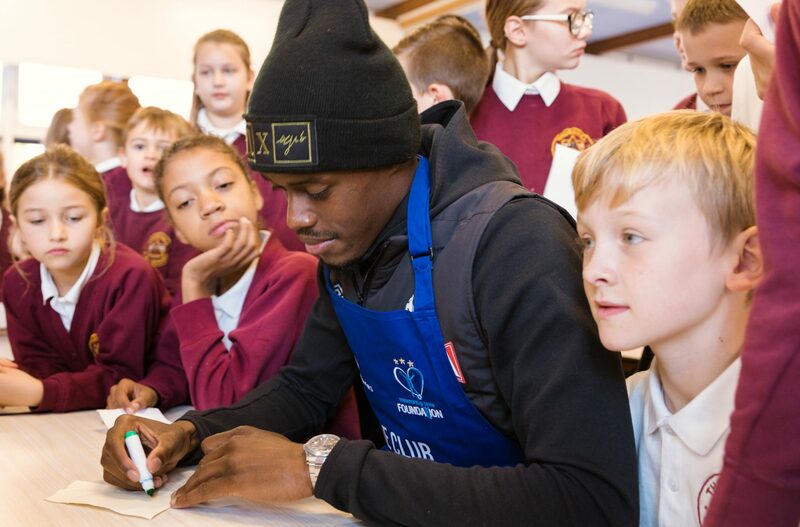 This year we had a surprise visit from our sponsors Huddersfield Town and a certain premier league star, Adama Diakhaby, turned up and had breakfast with the children. 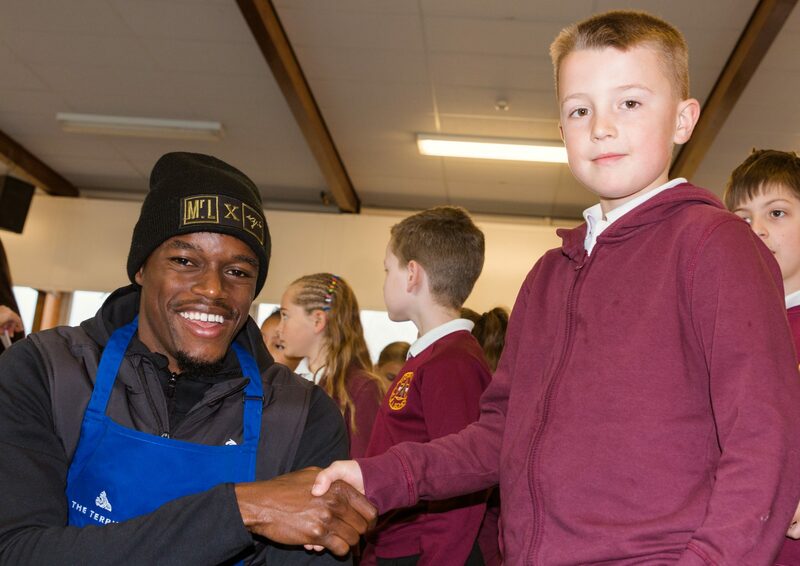 This was a great surprise and all of the children had their photograph taken with him. 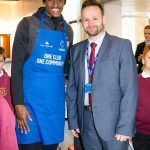 Many thanks to Huddersfield Town for all of their support with our fantastic breakfast club. 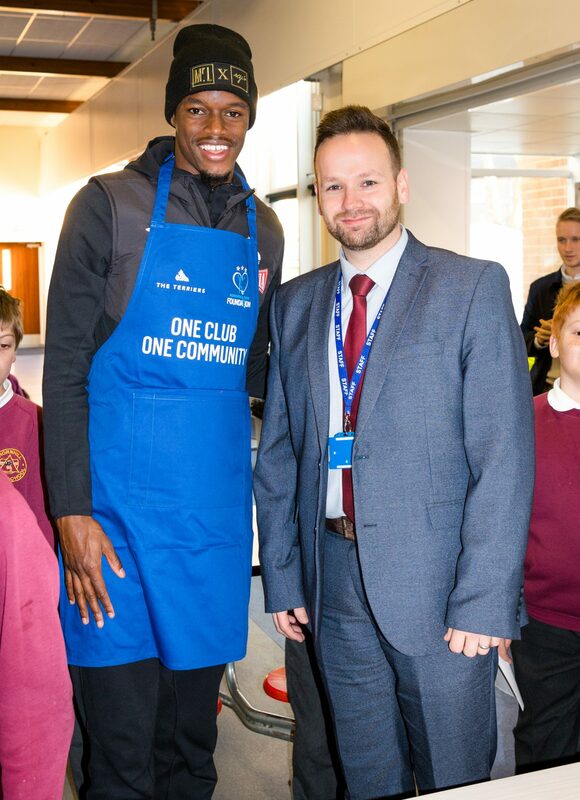 This club really helps our children start the day in the right way and Mrs Burns and her team of volunteers do an amazing job catering for the needs of over 100 children every morning. 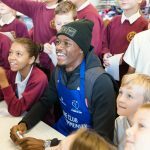 Thank you all so much!